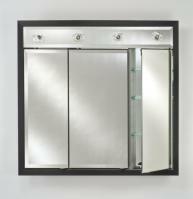 This medicine cabinet provides much functionality for the bathroom with the large mirror and the ample storage space in the interior. 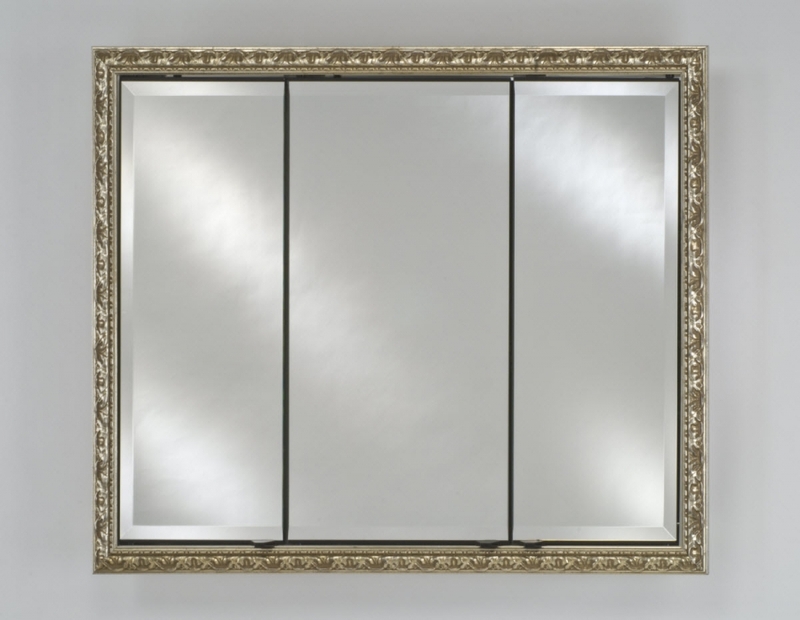 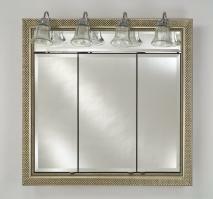 The frame is very decorative and can be customized to best match the bathroom decor with the wide variety of finish color choices. The edge of the reflective surface is beveled, increasing the depth of the piece.